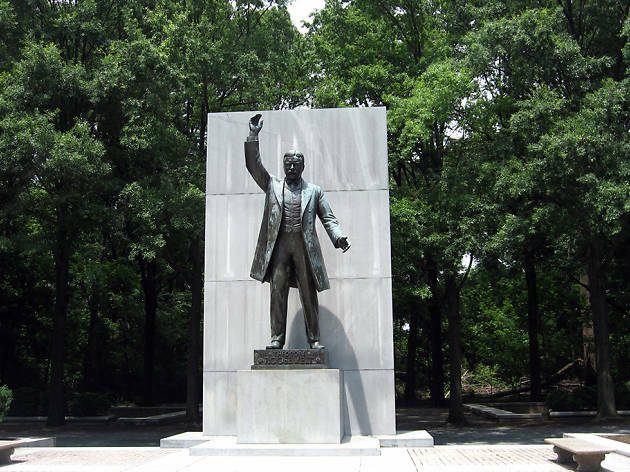 When you want to get away from the city, check out Theodore Roosevelt Island. The woodsy island in the Potomac River is a living memorial to President Roosevelt and his legacy of conservation. If you share Roosevelt’s love for the great outdoors, you’ll really enjoy the wildlife viewing, miles of hiking trails and canoeing the island has to offer. 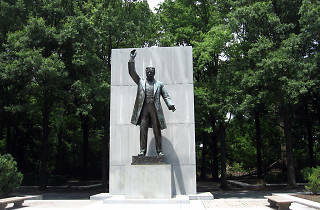 Situated at the center of the island, you'll also find a statue of Roosevelt himself.